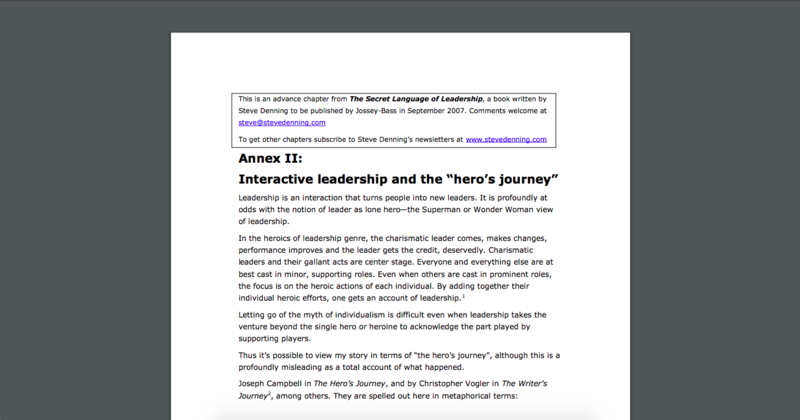 In this part of my website, I want to talk about how leaders in organizations can tell better stories to motivate, inspire and impact change. Ever sat down to watch a movie or read a book and got up from your chair a completely different person? 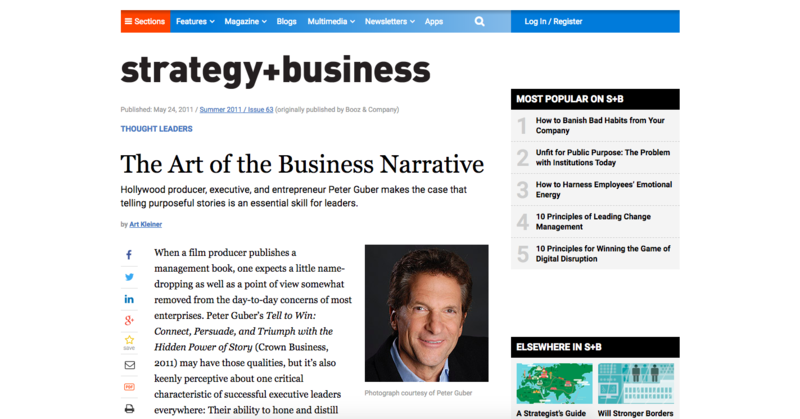 If you have, you know the transformational power of story. 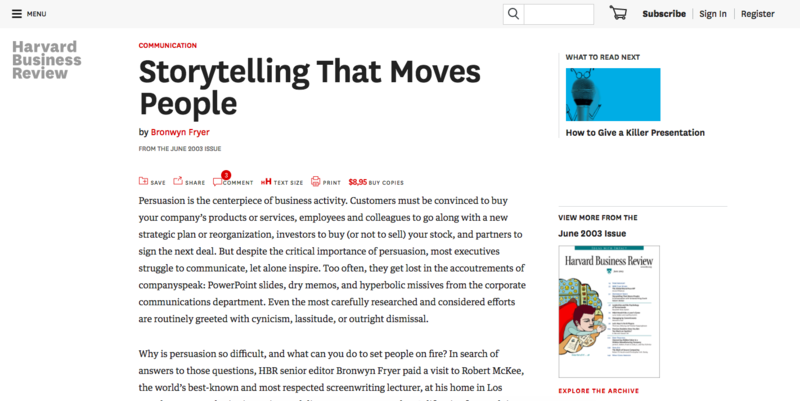 Leaders can have this same power: By telling a story of their own experience and personal change, they can persuade others toward a course of action. 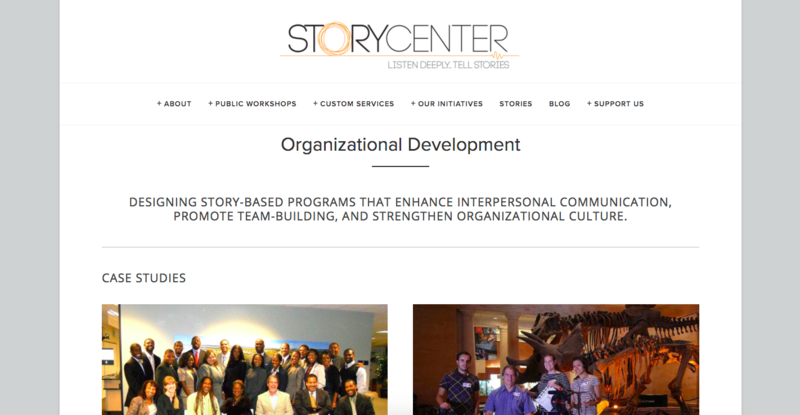 My organizational storytelling services are about finding those stories and articulating them in the right way.